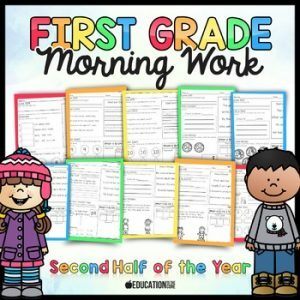 This resource contains printables for quarter 1 and 2 of first grade morning work. 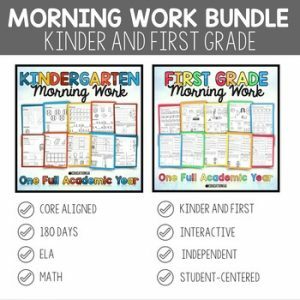 Two quarters (1 and 2) of focused Common Core morning work at your fingertips. 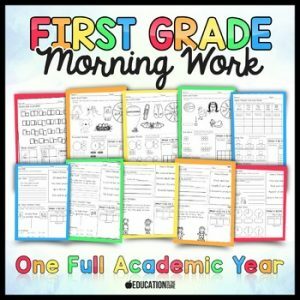 Make every second count by giving your first graders standards-based morning work! 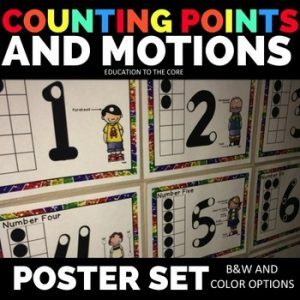 I have designed these to work for a first grade classroom. 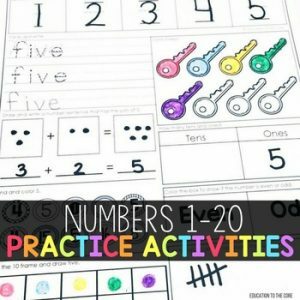 This is not an entire curriculum, rather it is meant to support the learning of the standards. 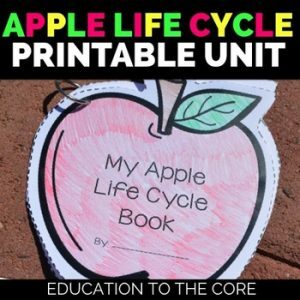 Please read the entire description and ask any questions you have before purchasing this product.